Social SEO is not a term, but a backbone of online business in current age. Many people have heard of SEO and are engaged with social media like Facebook, twitter, pinterest, etc. Social media is based on user’s interaction and communication with other users. It also used for uploading and sharing the content. The crossover between SEO and social media is called “Social SEO” and its main object is to use social media to get ranking of your business in Search engines. Even Search engines are also emphasizing on social media integration and many search engines have integrated social platforms into their algorithms. It is fetching attention of search engine as well as people from all around the world. Social SEO becomes a relevant factor that affects your website ranking. For a Social SEO, you can Create user-centric content that people like to share with others, you can Set up company page on social media platforms like Facebook, Twitter and Google plus, Always gets in touch with people on your accounts, Share others content through your social media account, Provide easy source for sharing content. From the above basic steps, your website will get Facebook likes and share, followers on social media account, positive reviews. These positive signals can lift up your website ranking. With the use of backlinks it is advisable to use Social SEO. After the implementation of Penguin and panda updates from Google, many social networking sites are getting good ranking in search engines. It shows that the use of effective keywords, meta tags or backlinks is not enough to get ranking in search engine. However, you must consider social SEO for your website position. Even from the point of content you can get large audience for your content and of course people comment and like it which boosts your website’s credibility. If large number of people referring your website, search engine will give priority to your website. Is Social SEO Boon for Business? It is not a question whether you are running a small business or large business, but it is significant that you must consider updates about the search engine algorithm and SEO. For that you must prepare and maintain Facebook and Google Plus account to get benefit from it. Whatever you post it should be relevant to your followers. A well- maintained social media account can create magic in your business. Therefore, applying Social SEO strategies with the basic SEO can open the door of your future success and new opportunities. It is obvious that the more you connect with people, the more people will realize you. If your website is a well-built social impression, it will have superior conversion rates and brand reliability, and as a result it will give more sales, more word-of-mouth recommendations, and better brand consciousness, which all direct to more optimistic reviews and inbound links. Now, let us go through some significant strategies you should consider for Social SEO. 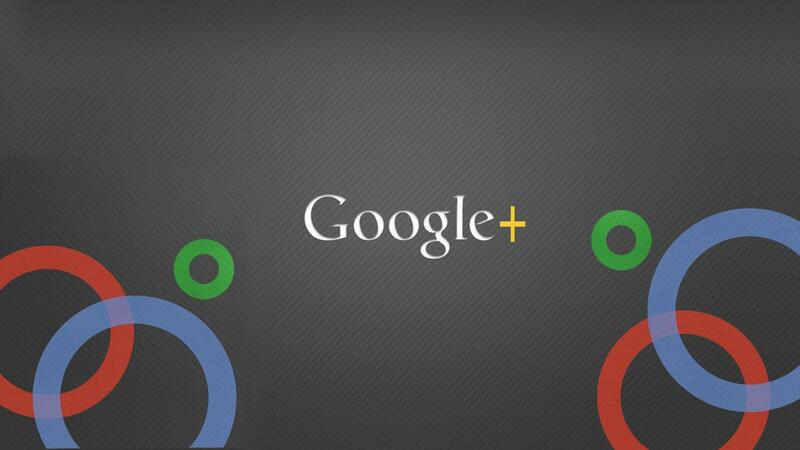 Google has started Google plus with a view to measure the social media activities. Even casual posts made on Google plus can appear in Google’s search results. Google is also rewarding businesses who are active with higher search engine rankings. This is a suitable investment for the future. If you compare Google plus with Facebook and Twitter, Google plus carries a light weight, but it does not mean that Google plus has less important. Remember guys, Google plus is associated with Google and it is slowly making its steps towards becoming social media giant. Even in a near future Google is injecting Google plus into Google Social Search so if you get news in future that your website is ranking on a first page because of you were in Google plus circle then you should not be surprised at that time. Everything you share or write can be seen in your follower’s search results. The more you have followers, the more you build relationship. Social media is based on two things like building a relationship and finding the proper followers for your content because a proper group of followers can give a huge impact on your social media account. When a new follower adds to your group, he will see your brand’s site in his SERPs, and it will be helpful to ramp up your follower’s list. Again I want to talk about Article’s content, which is a great source of receiving backlinks. 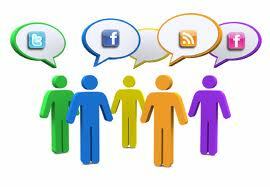 Social media provides you a platform to publish articles on Google plus, LinkedIn, twitter, Facebook, etc. It will give a quick exposure to your content, and your business can get index even quicker. But keep in mind that your article should be informative and creative and must appeal to your followers. 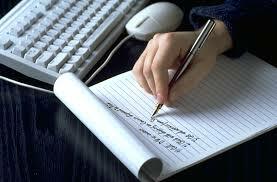 If you write articles on current topics there may be chances of getting heavy traffic on your post. Each and every article should have author tag which can give you author ranking. The more you publish articles with your author tag, the more you will be highlighted. Let Google knows that you are an author by using “rel=author” tags in your posts. Even readers can click on “more” button and can go through author’s complete body of work. If you publish a product video with content on your website, it will have a huge impact than any other sources. Therefore, if you have active YouTube channel, you can transfer your message easily to your specific audience. As we know, YouTube is owned by Google and it is honoring video uploads with higher rankings in their search engine. According to a well-known survey, 85% people out of 100 who watched product video were more interested in buying a product. Social SEO is an emerging trend that has changed the strategy of SEO and contributes a lot in social media. However, we cannot say that Social SEO can completely replace traditional SEO, but yes with Social SEO you can drive your business in a new way. Abel Wike is head of security researcher and fraud prevention team at ClickSSL.com. Being platinum partner of RapidSSL, We are providing market lowest cost certificates to protect your website against unauthorized prevention of data - passwords, banking detail, credit card information, social security numbers and more.